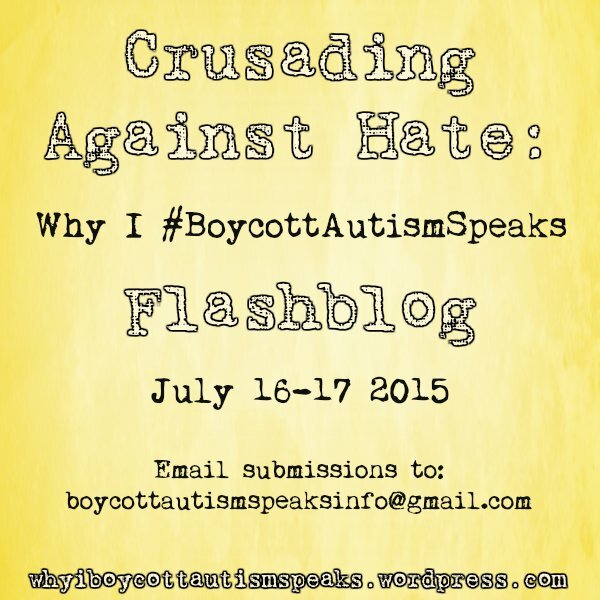 Crusading Against Hate: Why I #BoycottAutismSpeaks Flashblog Announcement! The past 10 yrs Autism Speaks has been spreading fear and hate about autism, while actively excluding Autistic people from their advocacy. 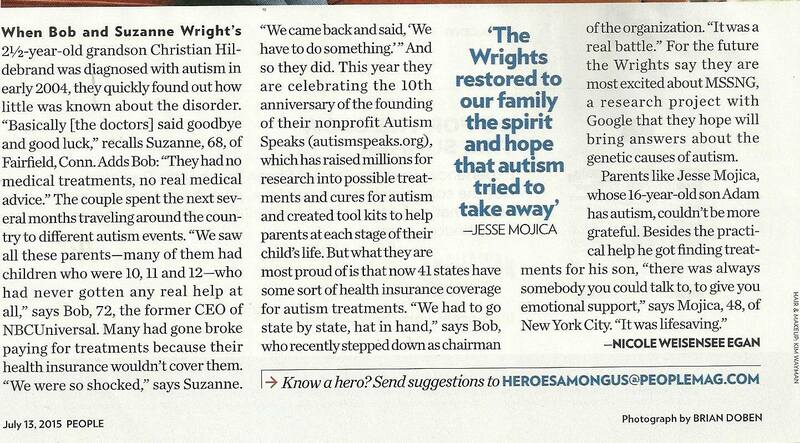 At the end of 2013 after Suzanne Wright’s infamous Call For Action, the grassroots movement Boycott Autism Speaks was created and has been going strong ever since. The most current slap in the face has been the article in People magazine’s July 13,2015 issue in the feature Heroes Among Us. Bob and Suzanne Wright are touted as hereos while using words like battle and crusading to describe their “advocacy” efforts. They also claim to give a voice to the voiceless. We are calling upon all Autistic people, our supporters, and our loved ones to participate in this flashblog to help us prove we are not voiceless and that Autism Speaks does not speak for us! A Flashblog is a day or days when a group of people share their thoughts about a single topic. Written words, images, art, all means of expression are welcome, and will be gathered and posted on this blog on Thursday July 16, 2015 and Friday July 17, 2015 Then we all share the Crusading Against Hate: Why I #BoycottAutismSpeaks posts throughout the day, across the web and the world, using social media sites like Twitter, Facebook, Tumblr and Pinterest. You do not need a blog of your own to submit! Submissions can come in the form of attached documents and/or links to blogs. No cure talk. We do not seek a cure and will not promote anything that suggests such. We will not publish any pieces that refer to prevention of us or anything that links the false myth that vaccines cause autism. If you have images in your blog or are submitting artwork, please include image descriptions . This is to ensure that our flashblog is accessible to all. If you submit a video please include a transcript, again to ensure accessibility. Please no gifs. Gifs can trigger those who have certain types of seizure disorders and it is literally a life and death thing for some. We will not republish or promote anything with gifs in them. Any submissions that are sent to us that are not made accessible to all (per the guidelines) may not appear in the flashblog. We have limited resources and are just unable to put image descriptions on all images we may receive or transcribe videos. We are counting on you all to help us with that. However, if you have accessibility issues of your own and require assistance in making your submission accessible to all please do not hesitate to contact us. We aim to make this flashblog inclusive and accessible to all who participate and read it. 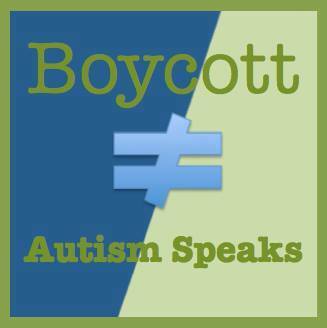 Any questions can be directed to boycottautismspeaksinfo@gmail.com. I’d love to join in. I’ve already sent off a few of my artworks. I would love to join. Thinking about what I should write for the flashblog. 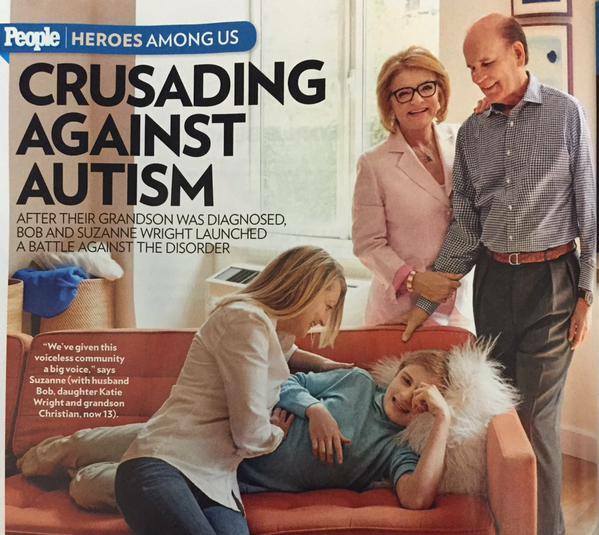 What is disturbing to me in this photo is the way this teenage boy with autism is depicted…passive, laying on the couch while all the adults hover around him. He does not appear competent here, and this is something I feel is a real problem in most behavioral “treatments” and educational programs supposedly designed to support individuals with autism. He is 13 years old, not 3. Couldn’t the media have at least tried to depict him in a way that shows his personality, interests, some kind of active participation in something that is meaningful to him? Unfortunately I think this image is representative of how most people view individuals with autism.